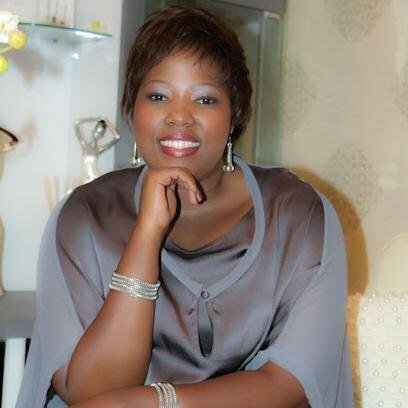 Zandile 'Zeal' Dladla has been fired by Gagasi FM, according to reports. According to a report by Sowetan, the former Metro FM DJ has barely spent more than three months at the stations. Zeal had a show on Gagasi titled Zeal for Life which aired from Monday to Thursday. Gagasi FM's publicity Manager Khulekani Shandu told the paper: "There was an internal investigation in line with the contract the presenter had with the station and the decision has been made after due consideration." Zeal refused to comment on the matter.